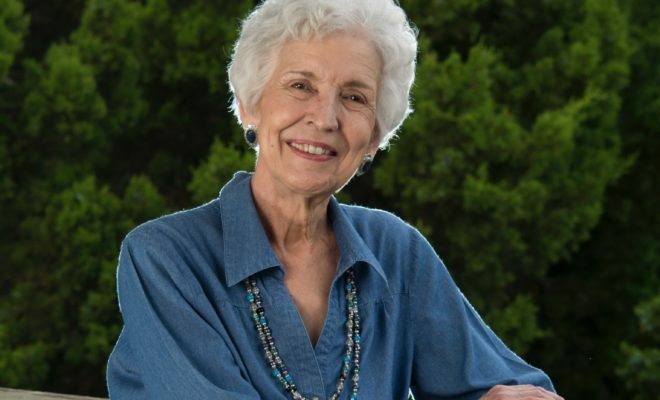 Rita Ball, our Texas Hill Country artist of the week, is full of passion for her work. Working primarily in pastels (she is a charter member of the Texas Pastel Society), Rita’s painting career began in the 80s. She painted a portrait of her niece and became enthralled. Largely self-taught, Rita lived in Santa Fe New Mexico for four years, where she took advantage of classes and workshops. Moving to Texas, she took a detour, working with finished ceramics. In 1996 she joined the local art guild in Canyon Lake and began working again in pastels, showing her work at local art shows. 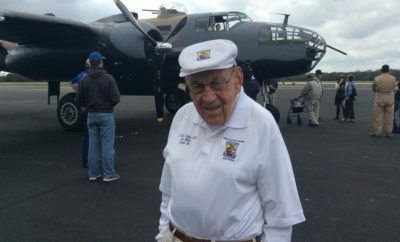 Rita received her first “First Place” ribbon in 2008 for her painting “Paint What You Love.” She has gone on to receive numerous awards and recognition. 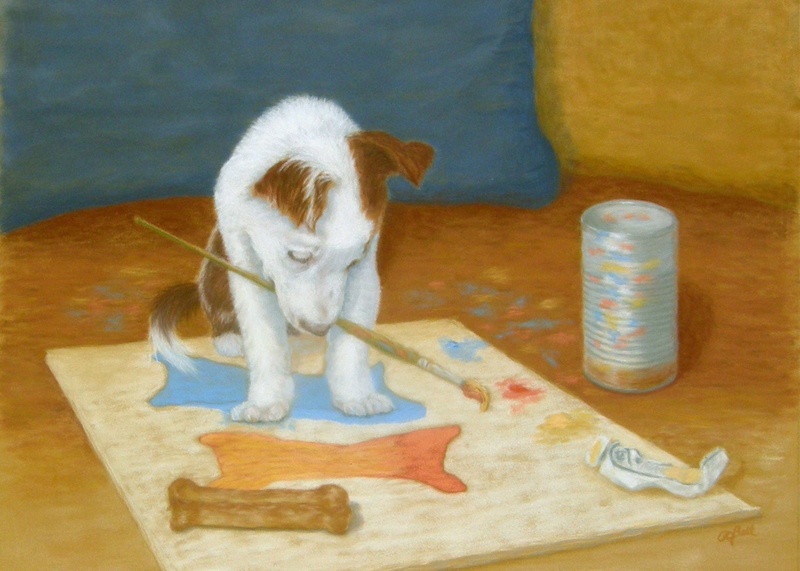 Rita adopted the title “Paint What You Love” as her painting theme. Rita always keeps that in mind when choosing her next subject. 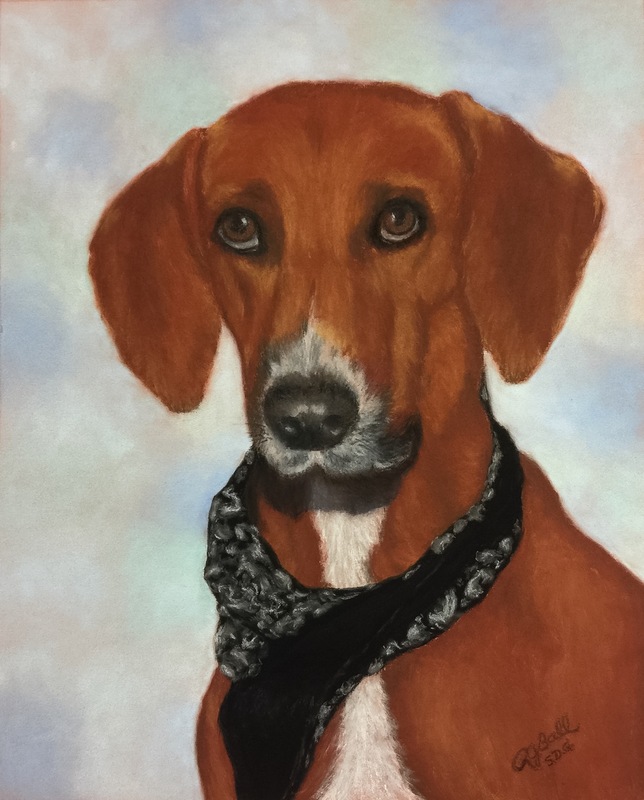 She’s especially fond of painting animals and people and stays busy painting commissions of animal portraits. “Better than Diamonds” won the Third Place Ribbon in the show “Images of Life” at the New Braunfels Art Gallery in New Braunfels, Texas. 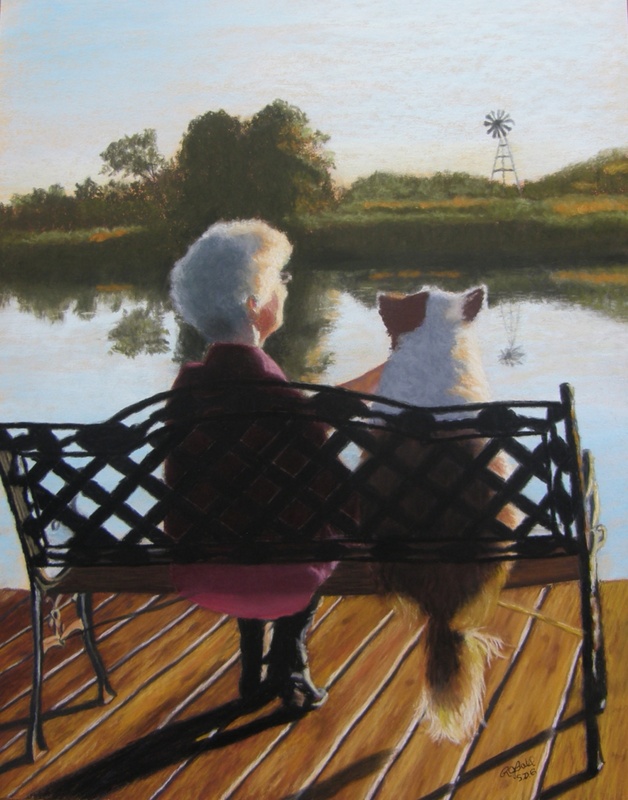 The work also received the Carol Voigt Memorial Award in the “2016 Reflections of Texas and Beyond Art Show” sponsored by the Luling Oil Museum in Luling, Texas. Rita continues, “I love to work with charcoal and an eraser, then add a touch of pastel color to it. 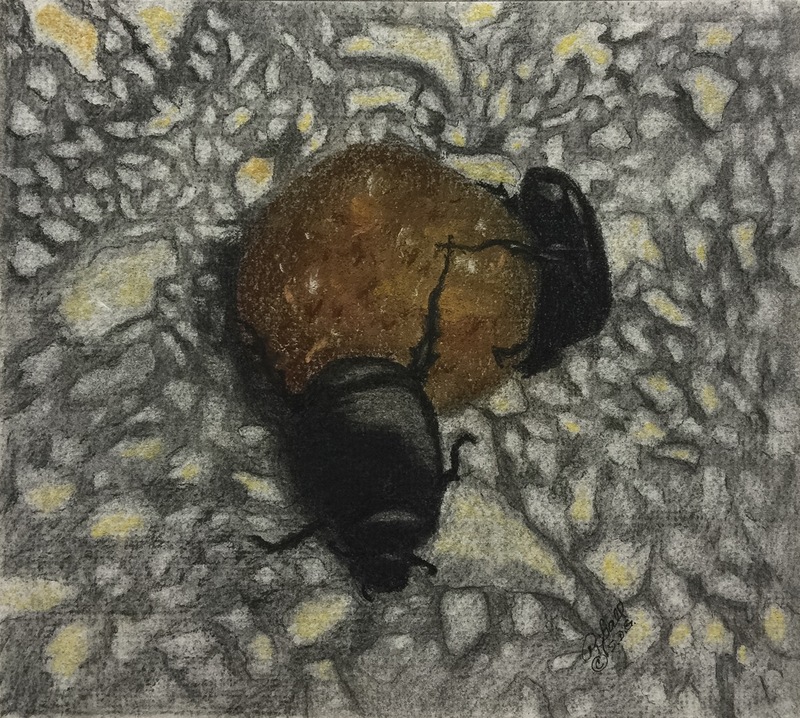 While working on this, I thought to myself…who but an artist would go looking for dung beetles on their morning walk (except maybe a little boy).